living space to your home. We will put our more than thirty-nine years of landscaping experience to use and build you a more usable outdoor space, one that fits your property and your lifestyle. We will help you through the decision process and build a patio that will add lasting beauty and value to your home. Your new patio will add to your living space and give you a great place to relax. 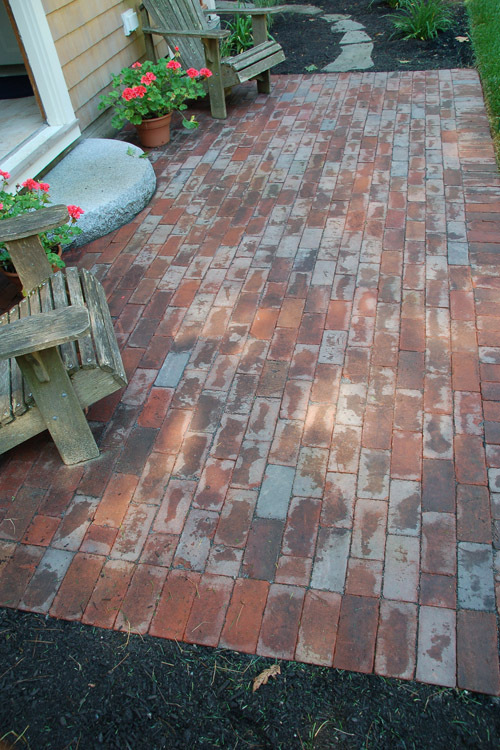 Whether you want your patio built with bricks, pavers, bluestone, poured concrete, stamped concrete, exposed aggregate, or any other material, we will build it right. We insist on attention to detail in all phases of construction, and we pay close attention to fundamentals. 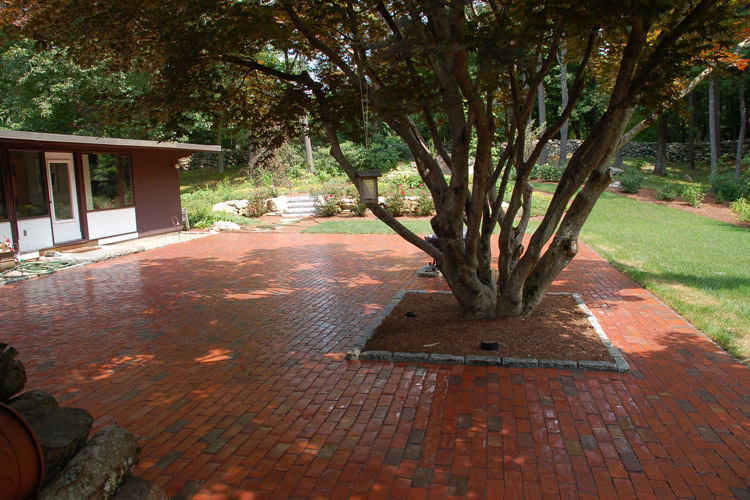 Our base preparation is critical to our enduring hardscapes, and our finish work is exquisite. We would love to build an outdoor room for you that is both beautiful and lasting.